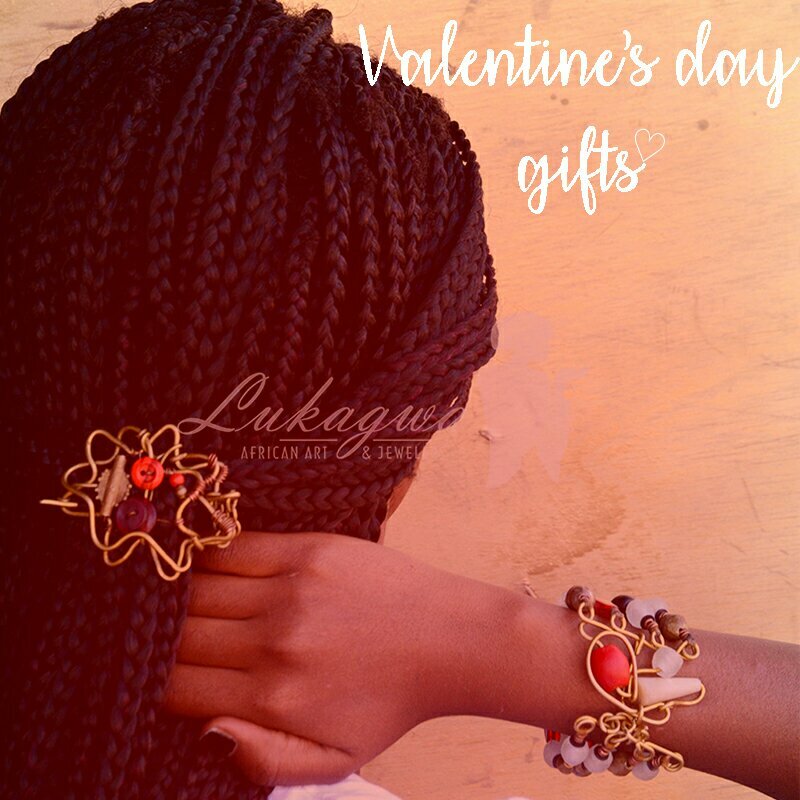 As the year comes to an end,our clients in the U.S showed us how they incorporate Lukagwa into their style. You’ll be sure to charm this season in this on-trend necklace. It sparkles with an assortment of colorful beads and also features a cow bone motif. Full of contemporary flair, Avis pairs her’s with a turtle-neck shirt and a Lukagwa wrap bracelet. 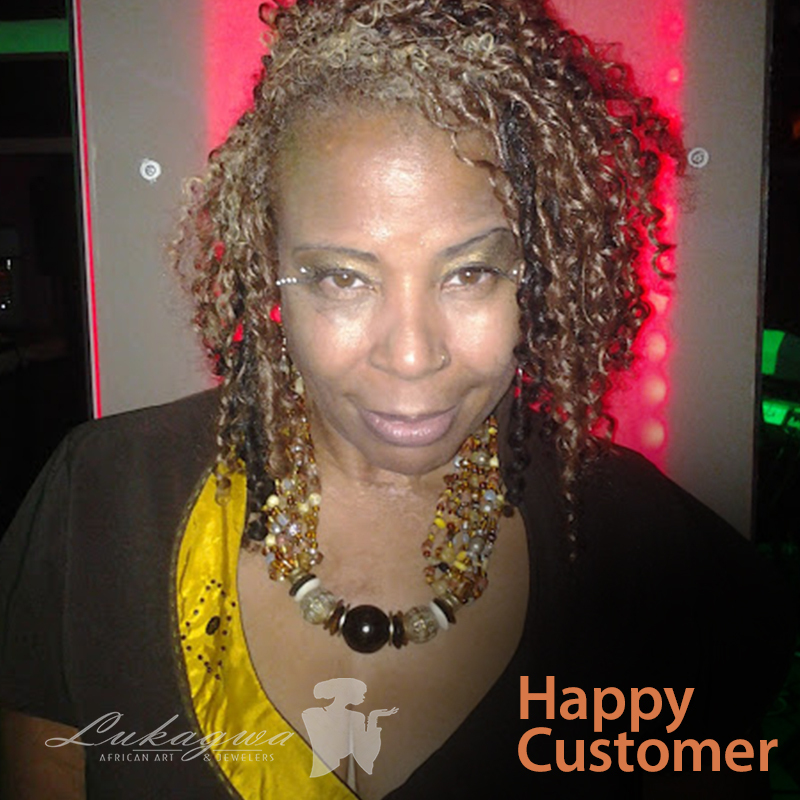 Our customer looks stunning in her eye catching African jewelry ensemble. 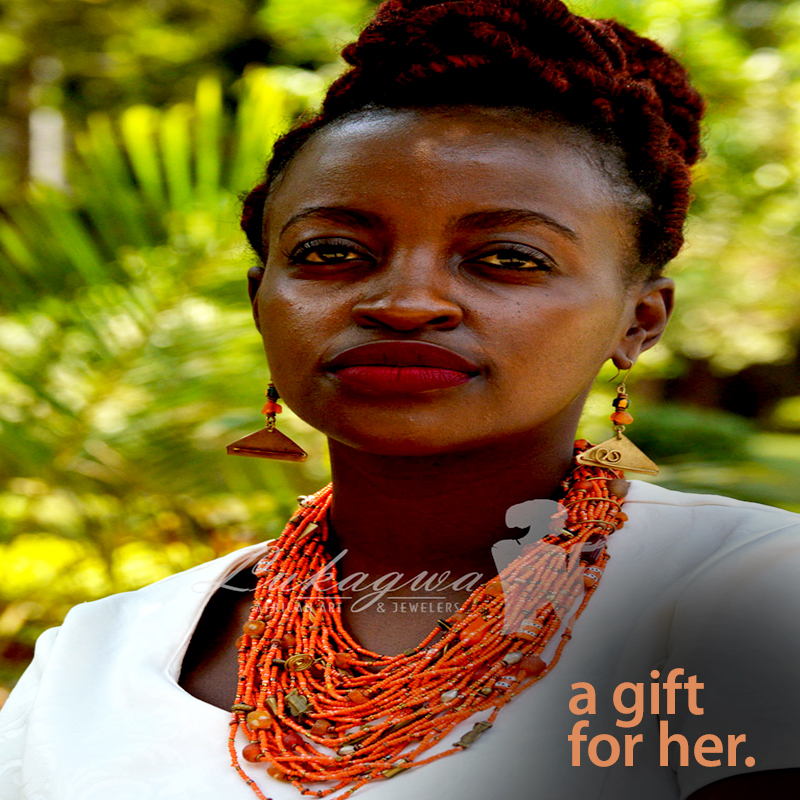 She fell in love with this Afrocentric exquisite necklace. She afterwards rocked this necklace to her prom night with her little black dress. 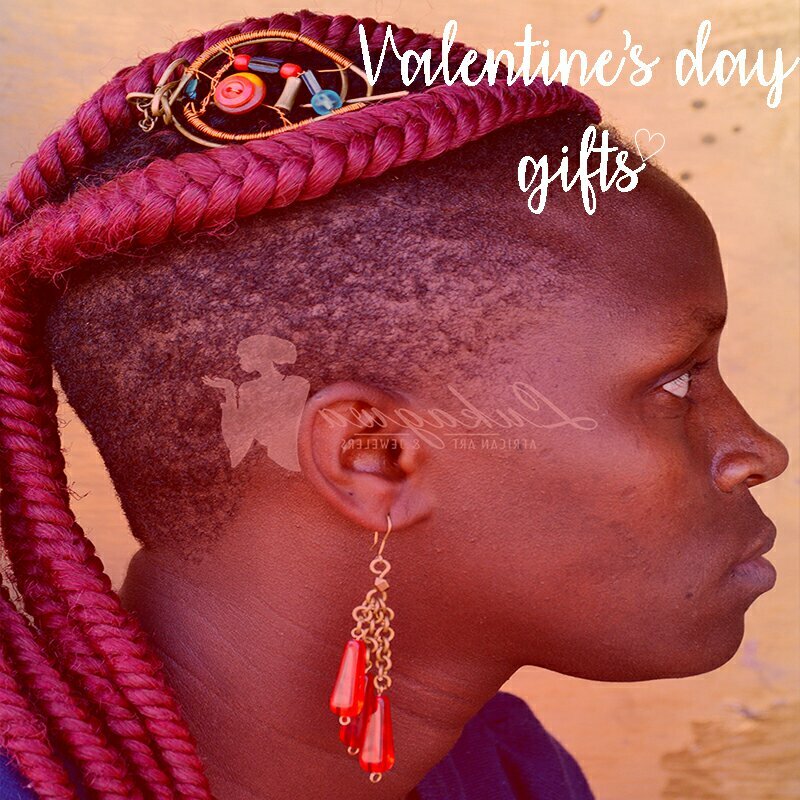 These Afrocentric hair clips are a hit, especially for naturalistas. They are feminine, elegant, and perfect for gifting. 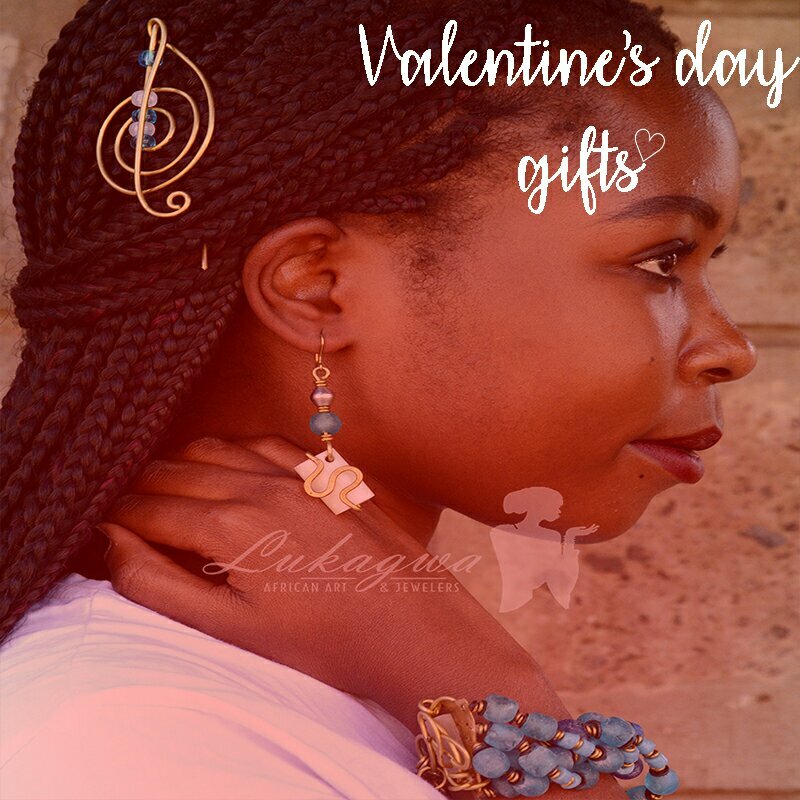 Mix and match with more from the Lukagwa line to create cool contrasts. 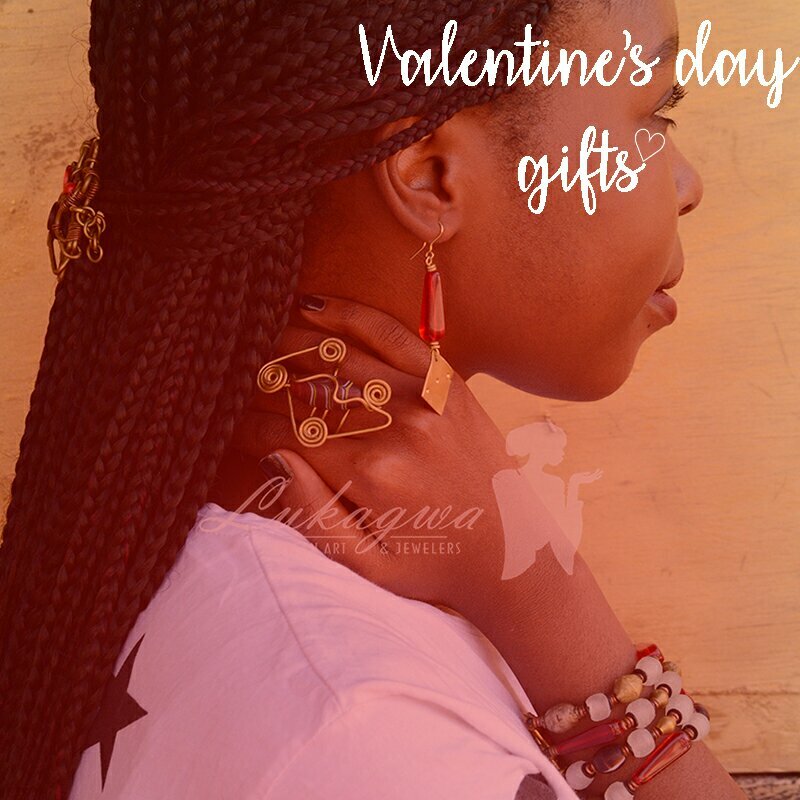 How to adorn your outfits with African jewelry. This week we showcased fall friendly looks with a professional suit dress paired with a layered African necklace for Monday. An orange beaded necklace stayed true to the spirit of October for Love Wednesdays, a perfect gift for your loved one and wrapped up the week with a choker beaded necklace that is perfect for a baby bump or a maternity gift for your friend. We also send our love to our customer Denise Gordon, thank you for your purchase.